Why is it the best players in the world make bunker play look so easy? Well, the simple answer is that from a good lie in a greenside bunker you have more margin for error with the strike than with any other shot in the game. 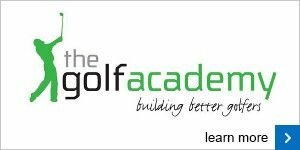 However, to become a consistently good bunker player you'll need to groove some important fundamentals. With a driver in hand and the ball teed up, we tell players to set the ball forward in their stance. This ensures you strike the ball fractionally on the upswing to optimise the flight and maximise distance. 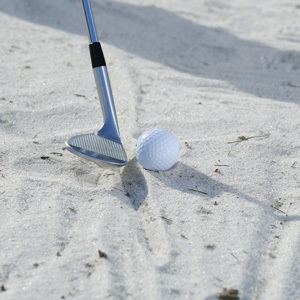 From sand, you need to do the same, setting the ball forward in your stance. This will enable you to create a shallow angle of clubhead attack that strikes the sand before the ball. By doing this you can make a full, aggressive swing producing a high-flying, soft-landing shot. One problem players have, even if they set the ball forward in the stance, is to let their attention become drawn towards the ball. You strike the ball before the sand and either thin it into the face or send it flying miles over the back of the green. A simple drill to help is to draw a line in the bunker behind the ball as shown here. All you need to do is concentrate on striking that line and you'll see just how softly the ball emerges. 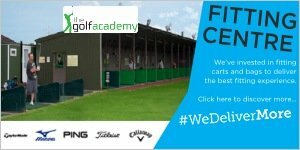 Give this drill a go, it's a great way of developing the right feel for greenside bunker play.